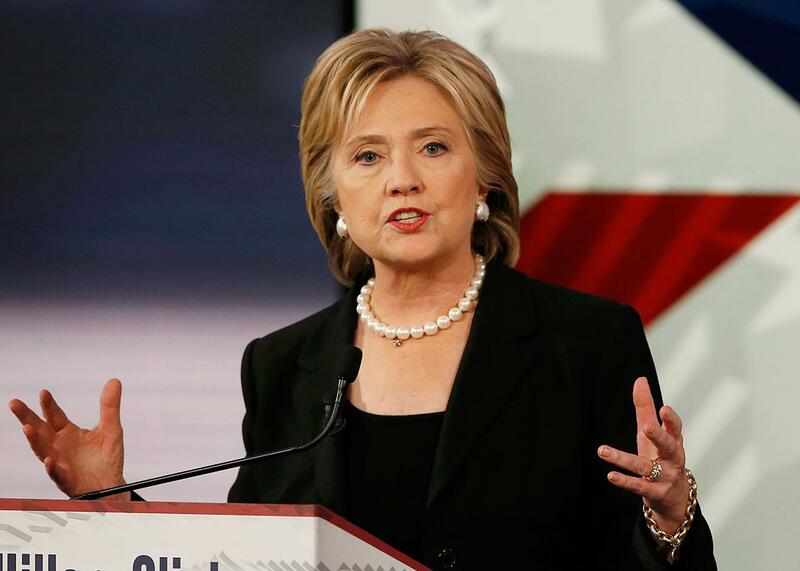 Hillary Clinton cites 9/11, women in defending Wall Street donations. Hillary Clinton at the Democratic presidential debate in Iowa on Nov. 14, 2015. Oh, wait a minute, senator. You know, not only do I have hundreds of thousands of donors, most of them small, and I’m very proud that for the first time a majority of my donors are women, 60%. [Cheers and applause.] So I— I represented New York, and I represented New York on 9/11 when we were attacked. Where were we attacked? We were attacked in downtown Manhattan where Wall Street is. I did spend a whole lot of time and effort helping them rebuild. That was good for New York. It was good for the economy, and it was a way to rebuke the terrorists who had attacked our country.